Providing inspirational training in cross-modal teaching methods for classroom teachers, arts specialists and teaching artists. This year we are thrilled to offer the option of registering for one graduate credit from Lehman College. Celebrated author and jazz musician JAMES MCBRIDE, and SWEET HONEY IN THE ROCK founding members Carol Maillard and Louise Robinson will be special guest presenters along with Artistic Director ELI YAMIN, SJAI co-founder choreographer SHIREEN DICKSON, SJAI co-founder guitarist TOM DEMPSEY, vocalist and JPI teaching artist ANTOINETTE MONTAGUE. Option Two – Register with Lehman College for graduate credit. A) Submit the Visiting Student admission application along with the required supporting documentation. B) Submit the Graduate Application for Non-Degree Admission application along with the required supporting documentation. Candidates apply online. For questions on this process, contact Lehman College Music Department’s Darina Qafleshi at 718-960-8247. 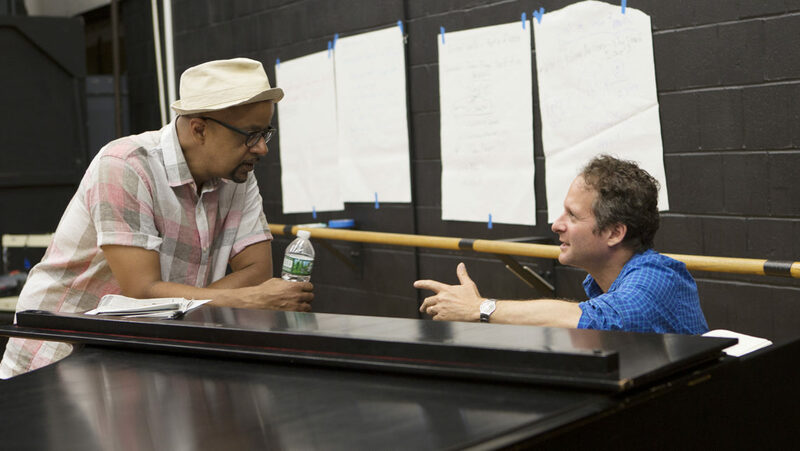 Summer Jazz Arts Institute is presented with support from The New York City Department of Cultural Affairs, The Louis Armstrong Educational Foundation, The Michael Rosenfeld Gallery and individual donors.